Le photographe Régis Bodinier est né en 1972, en France. 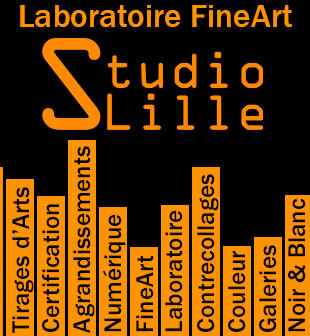 Ancien étudiant de l’école des Beaux-Arts d’Angers (de 1991 à 1996), il exerce d’abord la profession de graphiste, puis directeur artistique en édition et publicité avant de s’engager dans le domaine artistique via la photographie mais aussi la peinture. Depuis 2012, il vit et travaille à Pékin, où il a installé son atelier. Le vernissage se déroulera samedi 24 septembre 2016 de 18h-21h, en présence du photographe. Traces is an ongoing photographic project focusing mainly on the urban environment and, more particularly, on the traces left by the passage of time and the consequent transformations in Chinese culture, heritage and society…. A look at this world gleaned from walks, encounters, and simply from reflections on what this country tells us about the changes in our time. This long-term photographic work evokes the final moments of neighbourhoods prior to their destruction or transformation, the changes in lifestyle, the place of the old and new generations in emptying villages… It poses the question of the future of a society in the face of galloping development. Régis Bodinier was born in France in 1972. Following studies at the School of Fine Arts in Angers from 1991 to 1996, he started out as graphical designer, and then artistic director in publishing and advertising. More recently, he has devoted himself to the arts, via photography and also painting. Since 2012, he has lived and worked in Beijing, where he has installed his studio. Opening: September 24, 2016, 6-9 pm, in presence of the artist.